It’s a beautiful day for a walk. So, don’t be surprised if a Troop 1 Boy Scout rings your doorbell this afternoon. The boys have started to make their away around neighborhoods to sell tickets to their 50th annual Southborough Pancake Breakfast. It’s the troop’s primary fundraiser. Proceeds from the event support Troop 1 activities like camping, hiking, and community service projects. 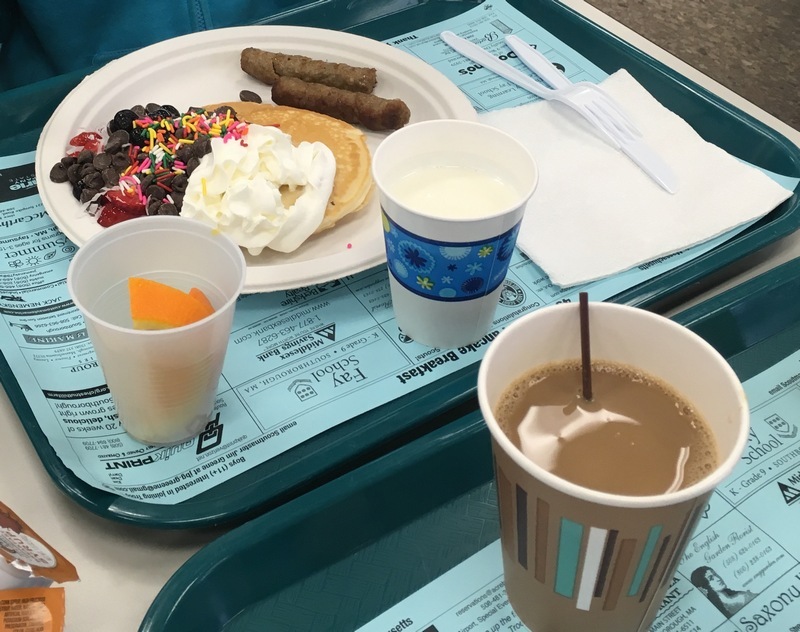 The breakfast is Sunday, March 3, 8:00 am – 1:00 pm in the Neary School cafeteria. 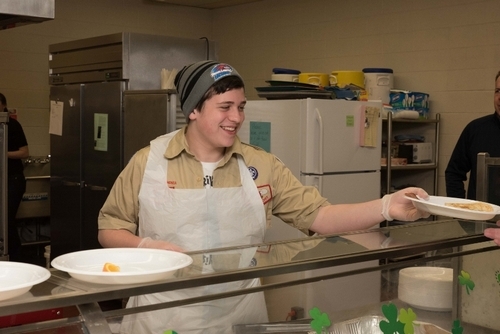 Scouts will be serving up the usual fare – pancakes, sausages, ham and beverages. Tickets cost $6 for adults, $3 for seniors and kids 6-12, and children 5 and under eat for free. Save the date. If you miss buying tickets from the Scout covering your neighborhood, you can still buy your way in at the door. 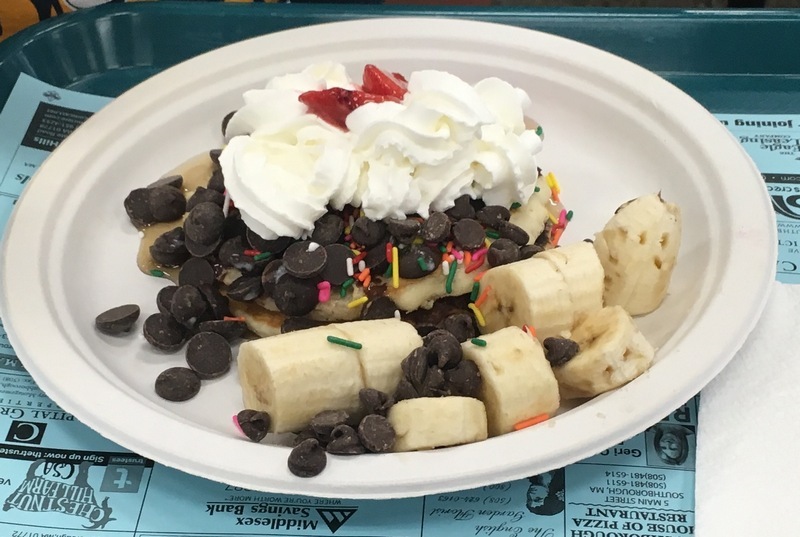 Could you please send a reminder about this Sunday’s Pancake Breakfast?